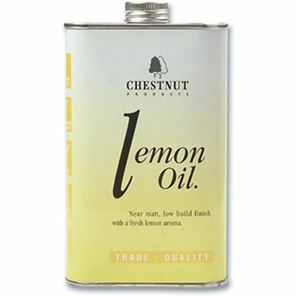 Chestnut Lemon Oil for use on non-finished fretboards like rosewood or ebony. 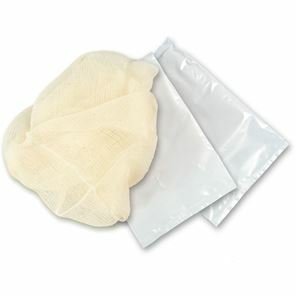 Tack Cloths are coated with a special, sticky resin. 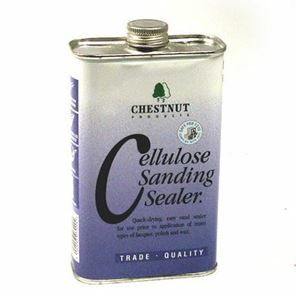 The resin doesn’t transfer off the cloth but when you wipe it across a surface it removes the fine dust particles that remain after sanding and which can have a detrimental effect on the final finish. Do not miss any offers again!